Our 11am Lifted Service is an informal worship service. 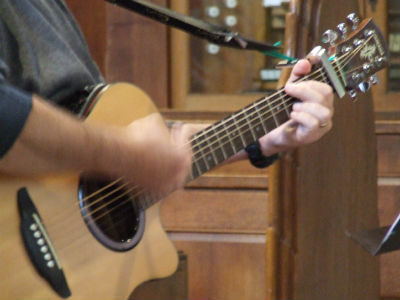 Songs are led by our worship group, with a sermon applying the Bible to everyday life, and opportunities to pray. This service includes groups for children and young people from 0 to teenagers. 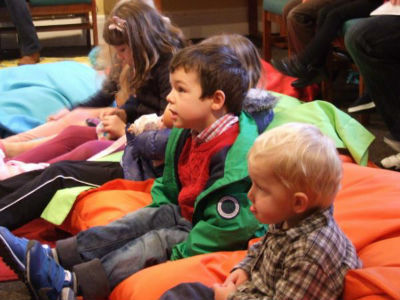 For more information about children's groups, please click here. For our youth work, please click here.